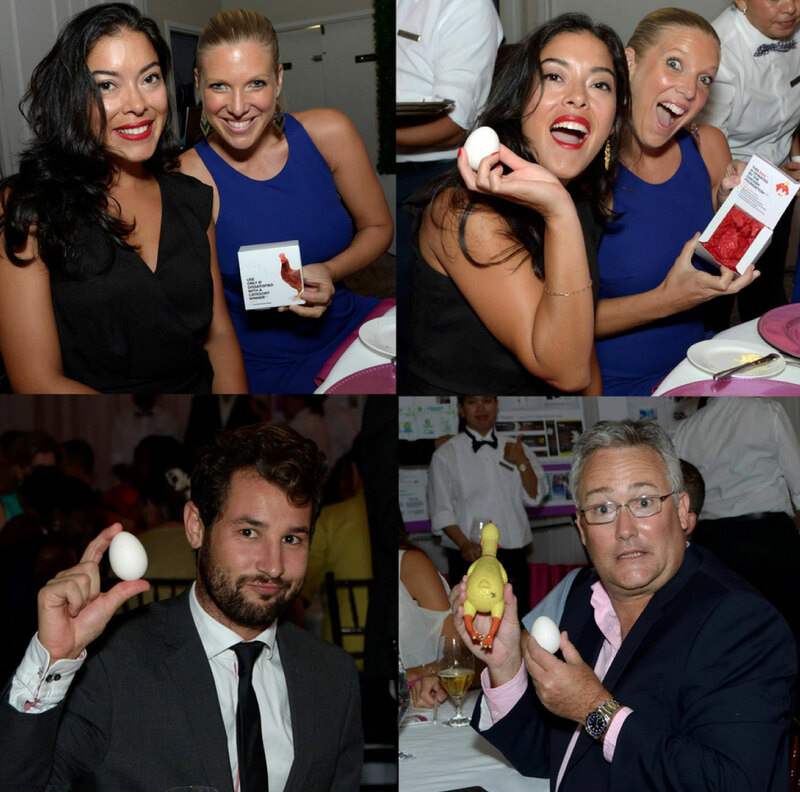 Ever at the forefront of the important issues, we created the Chicken Foundation to raise awareness to the under-loved feathered friends who live in abundance on our islands. The campaign was created to raise funds for The National Trust, and consisted of a teaser video (thanks CML TV!) and website, promoted through social media channels. 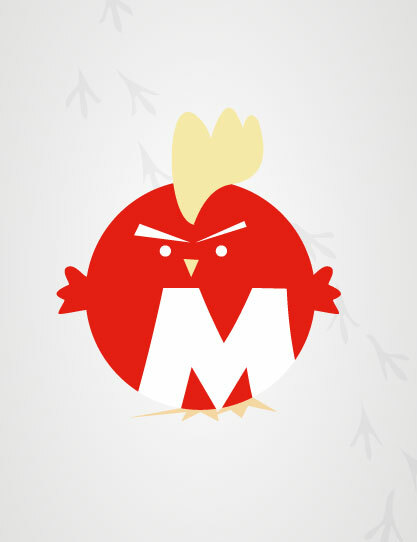 The project began in partnership with CML TV, creating a short teaser video to drive traffic to ChickenFoundation.com. The teaser video shoot was a wholly serious affair that involved temporarily capturing three wild chickens and shooting several hours of video at Kirkaldy Towers, followed by an emotional release back to the wild for the three feathery superstars. 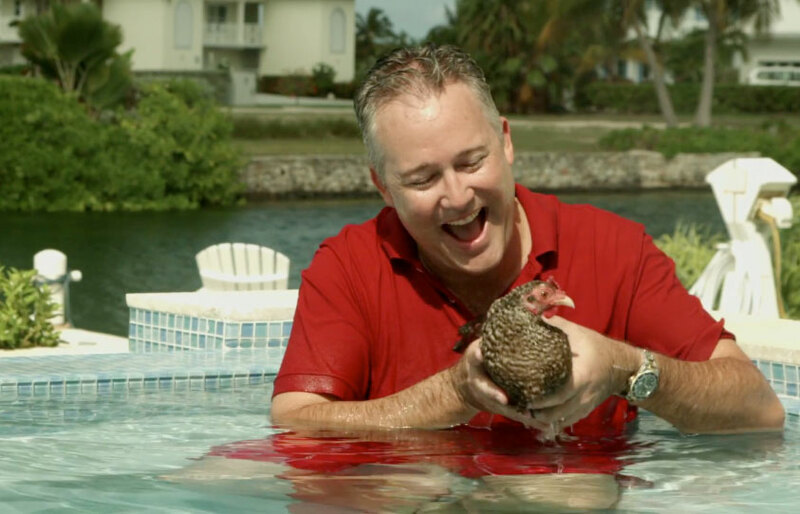 The creation of the website involved capturing 100 original photos of wild Cayman chickens (not as easy as it sounds!) and the design and development of the final website. Amongst other things the website demonstrates two new web design techniques; parallax scrolling (scrolling technique wherein background images scroll slower than foreground images) and looping video backgrounds. 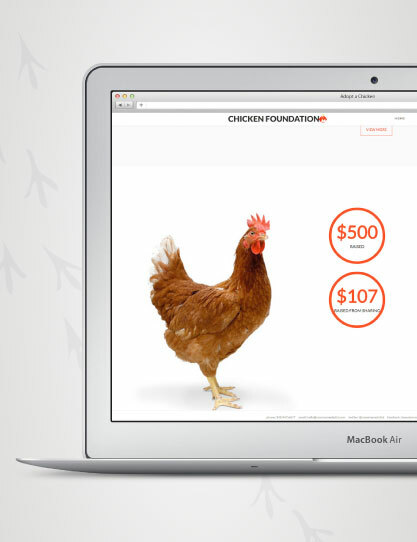 The website encouraged engagement through naming a chicken from the gallery or sharing the website via social media, both triggering automatic donations up to a combined maximum of $1000.